As a company, we regularly challenge ourselves with our core values and mission. They are the driving force behind every decision we make. We are collaborative to our core and driven to take on big challenges in our shared pursuit of Happy Employees, Happy Customers, Great Relationships, & Great Results. Our versatile commercial team is ready to collaborate with you on your next project. Whether you are modifying your current facility or building from the ground up, the ADK commercial team provides the support and expertise needed to get your job done. 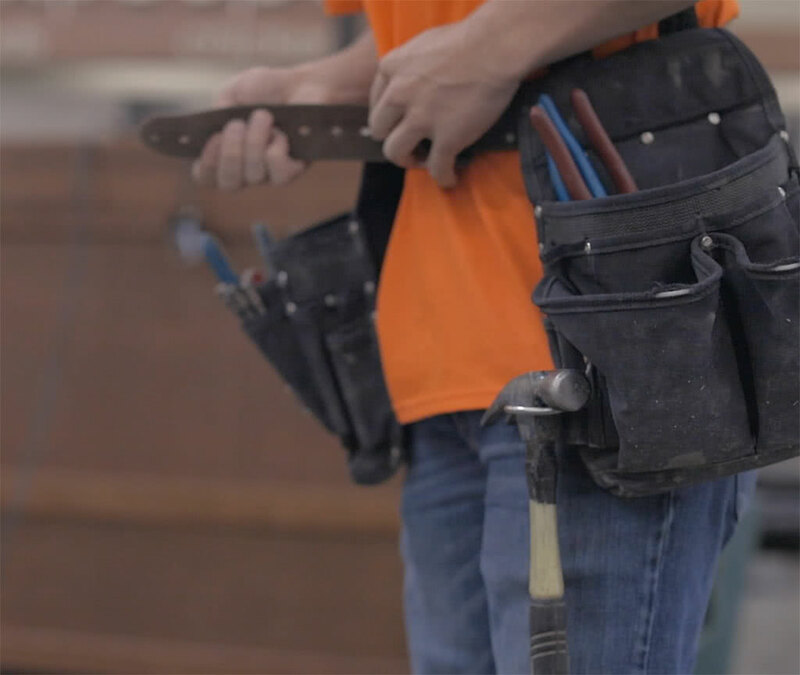 Maybe the big project is done, and you need a trusted team to provide maintenance, repair, or modification to your existing electrical system. Our service team specializes in just that. We have experience in most facets of the telecommunications industry and worked for most cell carriers, internet provides and cell site developers. From downtown roof tops to helicopter access only locations, ADK provides full scope construction services for new cell site builds, co-locates and cell site maintenance. A successful company starts with having the right people. We hire for more than your technical experience; we hire based on shared values. If you’re a good fit for the position and a perfect fit for the team, then get ready for the best work experience you’ve ever had. We hope to create experiences worth talking about. Hear what our past clients have to say about working with our team at ADK Electric Inc.
"We love that ADK has smart guys who are very confident with their stuff. When you aren't an electrician, you sometimes have questions. They take the time to explain and educate customers on anything related to electrical." "I completely trust ADK has it covered and never feel like I have to babysit the process"
"They're really knowledgeable, and we get quick responses back to make things happen." "We are a unique business model and we love that ADK works around our process and helps us figure things out. They are always available to be on site and help us out ." I worked with the ADK team on a couple of projects. I found them to be professional and efficient while performing at a high level of quality. What impressed me most, though, is their dedication to getting the scope correct for the owner. Regardless of whether the mistake was theirs or the documentation or if it was just an owner change, their team worked through the issue to make sure the end result meets the requirements of the project. I would be happy to work with ADK in the future. We look at your business as a relationship that requires commitment and trust. We want to work with companies that share our dedication to collaboration and people. It really is our Ultimatum.